Join us for dinner & a little history on Thursday September 20th 2018, 6:00pm – 8:00pm, at the Gaylord Building for our Dinner Lecture Series: Highways Through Time! 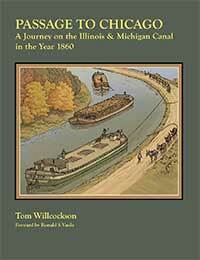 The story of this region is best understood not as the impact of the Chicago Portage, or the I&M canal, or the Chicago and Alton Railroad, or Route 66; but as the trajectory of thousands of years as the nexus of transportation, trade, and commerce. 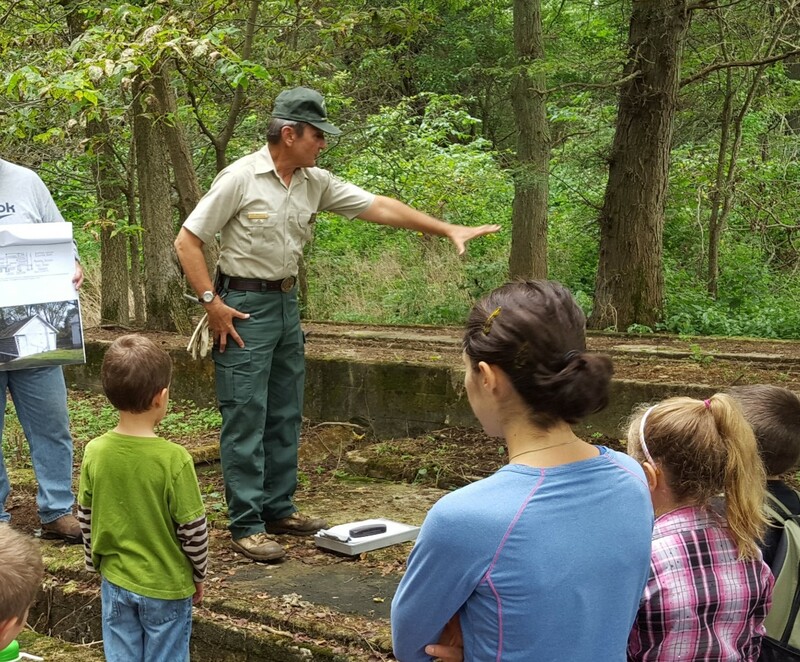 Join Midewin Archaeologist Joe Wheeler as we look at that history and prehistory, and search for vestiges of it still visible on the land today. Speaker Joe Wheeler was born and raised between the I&M and old Route 66 in Cicero, Illinois. He graduated Loyola University of Chicago and enlisted in the Marine Corps, retiring as a Colonel in 2009 after 28½ years of service. He attended graduate school in Anthropology, specializing in Archaeology, at the University of Wyoming on the Post-9-11 GI Bill. He was hired by the US Forest Service as a field archaeologist in 2011. 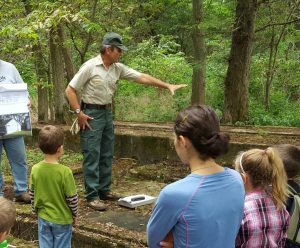 Returning to his home state after 34 year absence, in 2013 he became Heritage Program Manager and Tribal Liaison at Midewin National Tallgrass Prairie in Wilmington. Lecture + Dinner = Non-Members is $35, for Members $30.